* Outer Glass Cover Only without digitizer nor LCD Screen. * Each screen is tested before shipping and is 100% in working condition. 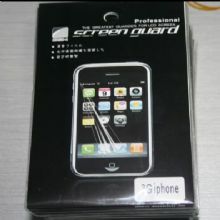 * Perfect Replacement for Faulty/ Cracked Glass Cover. * Fast Shipping & Great Service! * Install: A Technichan is REQUIRED! Estimated Shipping weight: 0.005 Kg.